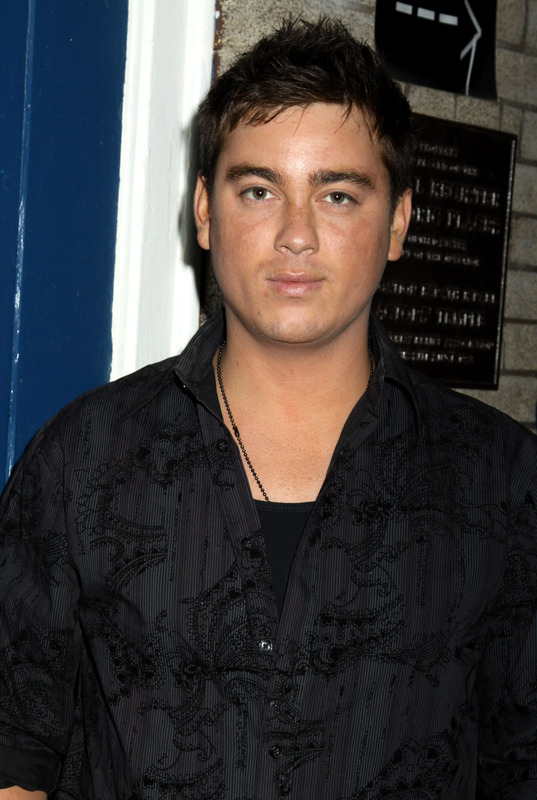 Brandon Buddy, who played Cole Thornhart on OLTL from 2006-2010, was arrested in Texas for driving while intoxicated on January 18, reports TMZ.com. According to the report, Buddy, who was covered in scratches, was stopped after he was seen driving away from an Austin gas station, where he grabbed beer. TMZ adds that the actor was already being investigated for an incident on January 4 when police found prescription medication in his vehicle. For more, go here.